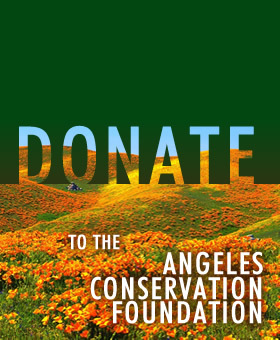 I give _____________ to the Angeles Conservation Foundation to be added to the principal of the Angeles Conservation Foundation Endowment. The Angeles Conservation Foundation is a California nonprofit corporation, located in Los Angeles California, with a current mailing Address in Los Angeles California, listed on its Web site. The Angeles Conservation Foundation Endowment was established to provide support for conservation activities in Southern California and beyond.